Bring your holiday home to us! 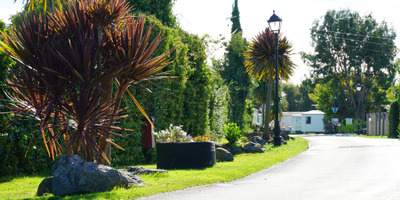 Bring your caravan to Park Holidays UK! If you enjoy the lifestyle of holiday home ownership but fancy a change of scenery, why not move to another Holiday Park? Moving is easy, whether you want to bring your caravan with you or upgrade to a better model, we are here to help you every step of the way with our popular ‘Easy Move’ package. We are currently offering this service at two of our fantastic Essex parks. Please provide us some information on your existing holiday home and park in the comments box, thank you. Maximum age of holiday home accepted 2004. Disconnection from existing Holiday Park is at customers cost. Direct debit for pitch fees available until end of July. If customer has existing decking the cost and removal of this is the customer’s responsibility, however we may be able to assist. Offer valid for a limited time only and is subject to availability. Offer valid at Dovercourt Holiday Park on 8-month season pitches only, and at Seawick Holiday Park on standard pitches only. 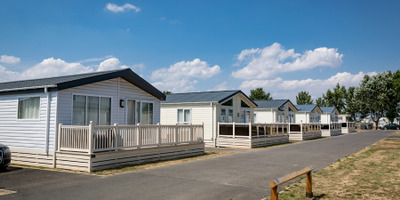 Offer may be withdrawn at any time; Park Holidays UK reserves the right to refuse holiday homes based on age and condition.